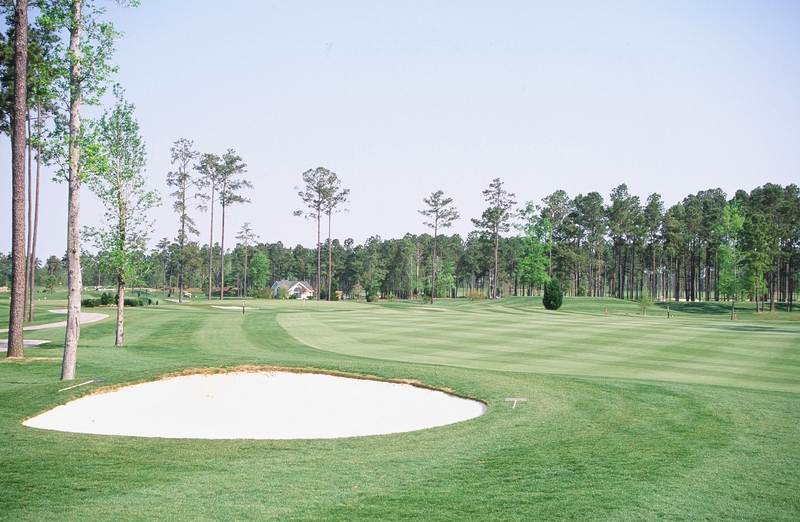 Located at Myrtle Beach, known for championship golf, ideal climate and Southern hospitality, World Tour Golf Club recreates 18 of the world’s most renowned and challenging golf layouts from 15 courses in three countries and nine states. 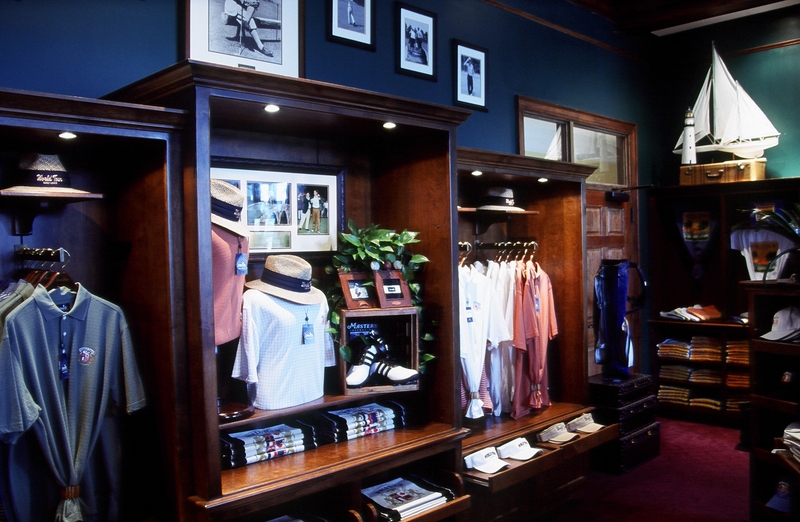 Our inspiration parallels the most elite courses such as Augusta National, Winged Foot, Oakmont, Pine Valley, St. Andrews, and Royal Troon. Here you have a passport to some of the most famous golf holes in the world, all in a single day or weekend. Imagine testing your skills on the holes the masters have played for decades. Augusta National’s ‘Amen Corner’ where the coveted green jacket has been won and lost. The 18th hole at St. Andrews with its stone bridge that captured Palmer’s 1995 farewell. Or Inverness #18 which Nicklaus dubbed “the hardest hole I ever played!” Now you can play 18 of the worlds most legendary golf holes on America’s most visionary course – World Tour Golf Club. 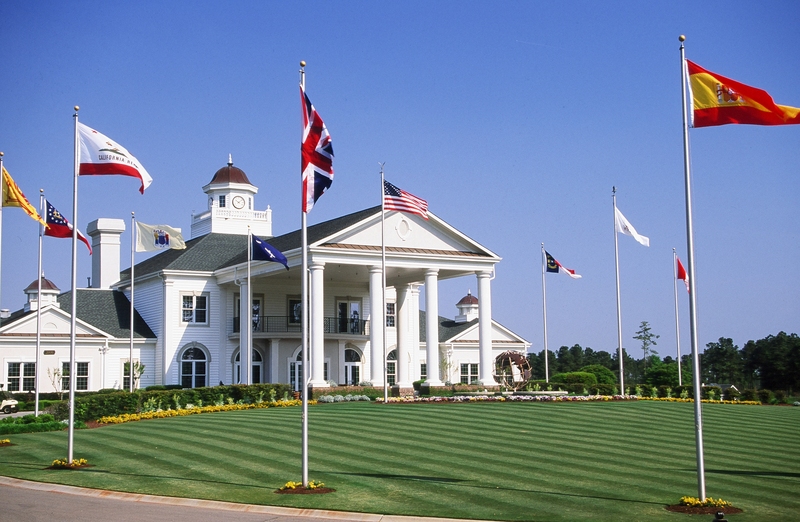 It’s a trip around the world played on a course you’ll never forget! The Open Course – Named for courses hosting the U.S. and British Opens, the Open Nine includes holes from North America’s top-ranking golf courses including National Golf Club of Canada and the world’s top-rated course, Pine Valley Golf Club. The Championship Course – Maybe you can’t win the Grand Slam of golf, but you can experience the holes synonymous with each tournament. The Championship Nine features holes inspired by all four men’s major championships: The Masters, U.S. Open, British Open and PGA Championship. From our magnolia-lined entrance to our stately clubhouse, you’ll be transported across a scenic Carolina landscape to a world most golfers only dream about. Every hole has been crafted to preserve the features and hazards of each original design, as well as the rich history of victory and defeat. Our first-class facilities and services enhance your experience, while both nine-hole courses consistently boast tournament-quality conditions.